Manual chain hoists, also called, chain blocks or manual hoist systems, are easy-to-use and portable pieces of equipment. They are extremely useful, and serve in many industries every single day. However, given the fact that they are manually operated, it is perhaps more important than ever to ensure that you have taken the proper steps in ensuring load chain safety. We have laid out a few tips on how to do this below. This seems like the obvious one, but is still highly important nonetheless, and perhaps the easiest way to ensure load safety. It’s imperative that you stick to the safe working load that has been provided to you by your manufacturer at all times. This will change from each piece of equipment to the next, and so you must never assume. You will also find that this limit has been clearly marked on any piece of equipment that you use. 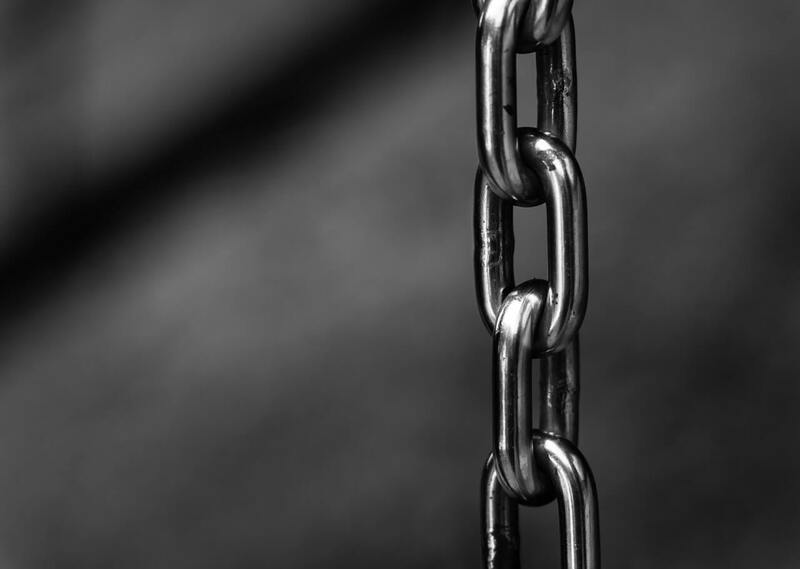 With the above in mind, it can be useful to speak to the experts in order to ensure load chain safety, particularly if it’s your manufacturers. Not only will they provide you with the safe working limits as mentioned above, but they can offer you a number of other relevant and useful tips too. Including how to ensure that you remain within the confines of the Lifting Operations and Lifting Equipment Regulations 1998 (LOLER). While the steel chains that are used with this equipment are incredibly strong, they don’t feature the same innovative design as something like wire rope. Each link relies on the other links in the chain, and should one break, the whole chain is rendered useless. For this reason, it’s important that you keep your chain in good working order at all times. Ensure that you regularly inspect it, ideally before each use, checking for any signs of damages. Should you notice anything, please get in touch with one of us right away. Another important factor in helping to prolong the life of your equipment is by ensuring that you use it in the right way. For example, please only ever pull on the chain smoothly, not making any rash or quick movements. Patience is a virtue when it comes to this equipment! You must always also make sure that the bottom link in the chain can reach the lowest desired point without running out of links, and also that you keep the centre of gravity as much as possible. Proper usage such as this ensures that your equipment won’t suffer any unnecessary damages. Want to find out more about manual chain hoists? If you would like to discuss this information in further detail or are perhaps looking to source your own manual chain hoists, then we’re here to help. You can find all of our relevant contact details listed here.